Do you own a .au domain? Congratulations on joining 3.1 million Aussies in the biggest domain name registry transfer in history! 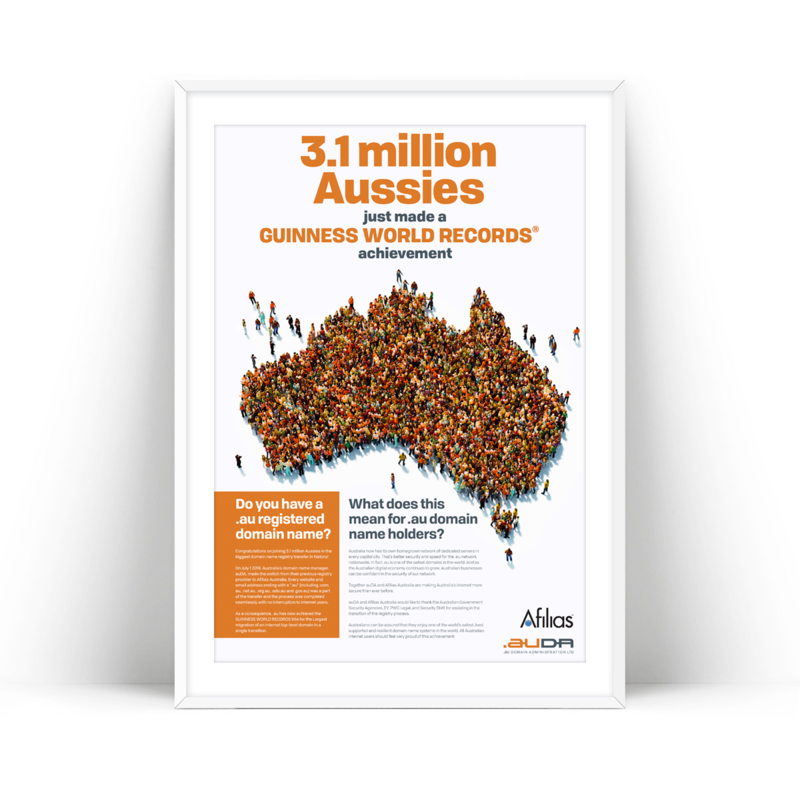 .au Just achieved the GUINNESS WORLD RECORDS title for the largest migration of of an internet top-level domain in a single transition. 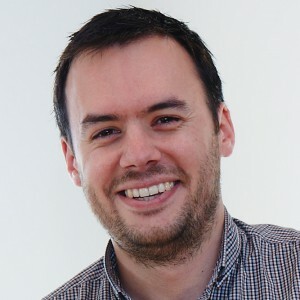 As a director on the board of auda, our director Joe Manariti, helped oversee this transition, that has seen the Australian domain system become one of the safest, best supported and most resilient in the world! All Australian internet users should feel very proud of this achievement. What does this mean for .au domain name holders? Australia now has its own homegrown network of dedicated servers in every capital city. That’s better security and speed for the .au network nationwide. In fact .au is one of the safest domains in the world. And as the Australian digital economy continues to grow, Australian businesses can be confident in the security of our network. Together auDA and Afilias Australia are making Australia’s internet more secure than ever before!